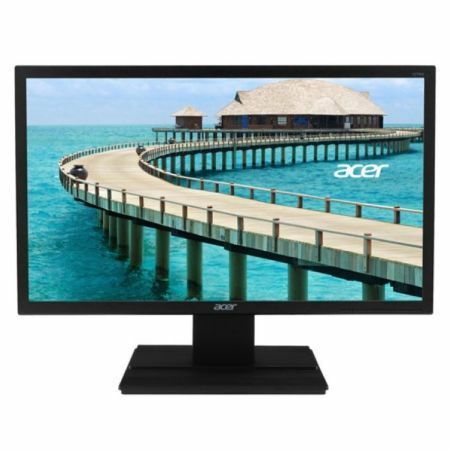 Acer (V276HLbd) 27 inch LED TFT 1920 x 1080, 6ms, VGA, DVI, Speakers Essential Series monitors feature Acer eColor technology for striking visuals, and Acer ComfyView innovations that reduce glare for comfortable viewing. These sturdy monitors also have a wide array of ports, so you can connect many types of devices and do more at once. In addition, they utilise eco-friendly features to save power and money.